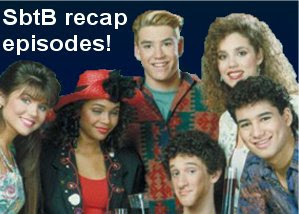 In this episode, we toss our normal format out the window and we (along with guest, journalist turned high school teacher, Aaron Keith Harris) take a look at all sixteen episodes of the first season of classic tween show, "Saved by the Bell." We examine the lives of Zack, Screech, Lisa and those other ones with a critical eye that was probably never intended for such a cheap, ridiculous show. We discuss Slater's amazing and infinite talents, Zack's god-like powers and Lisa's ... clothes. If you're new to the show, check out an earlier episode, since this is a wacky experiment of a show and isn't our normal thing. Unless you love Saved by the Bell, of course. This is for you, if so. 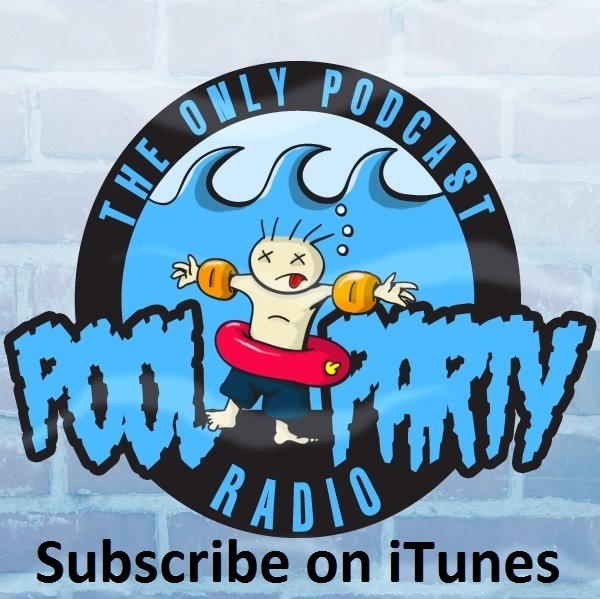 Email us at poolpartyradio@gmail.com to let us know if you think we should more seasons of Saved by the Bell or if we should do another tv show like this sometime. We'll be back next week with a normal show.